Do You Worry About Your Company’s Performance Gaps? Is your company losing its edge? How would you know? This short sentence about the tech giant’s fall taught us all a very powerful lesson – it’s crucial to seize the opportunity to change. You could be doing everything right, but it means nothing if your competitors are doing it better. But again, how would you know? Wouldn’t it be useful if there were a simple way to assess company performance? Imagine a heat map of areas where you need to focus, or a comparison between your organization and similar organizations in your industry. Imagine a report that helps you socialize the productivity, cycle times, connectivity, and compliance and pinpoints where effort is required. Here at SAP Ariba, we offer exactly that. 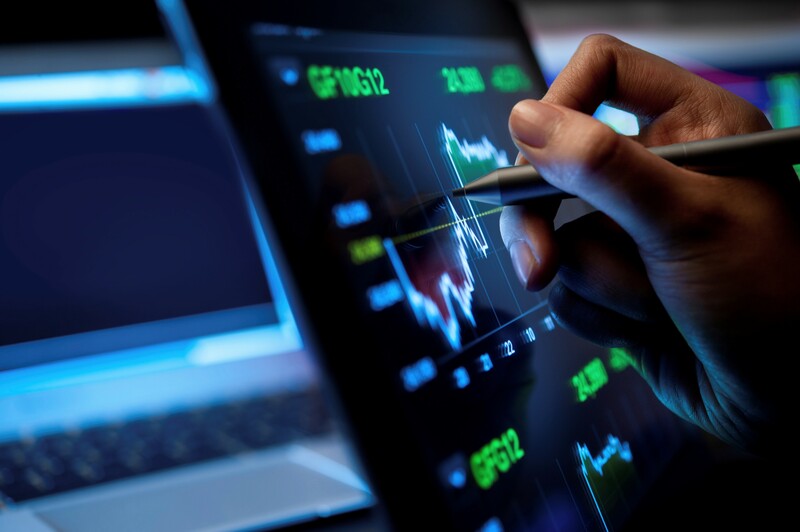 SAP Ariba’s benchmark program helps you assess your performance objectively by assimilating data from multiple sources and running it through a rigorous analytical engine. 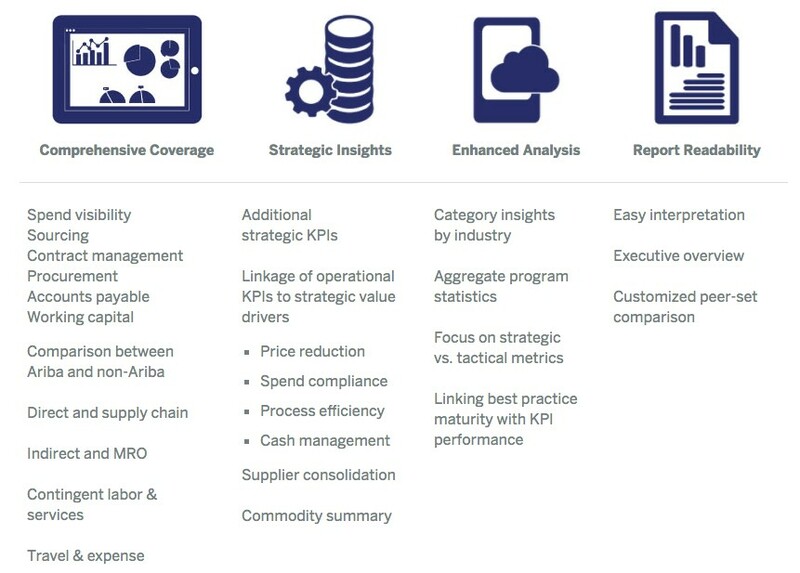 What can the SAP Ariba Benchmark Program do? We don’t just talk the talk; we walk it. Combining the SAP Ariba Benchmark Program with SAP’s has created the largest benchmarking database in the world, one that includes more than 15,000 participants across 4,000 companies. In case you’re wondering, that translates to more than 60 business process assessments, 2,500 KPIs, and 3,500 best practices. Taken all together, the resulting analysis provides you with the most objective way to assess your source-to-pay performance.